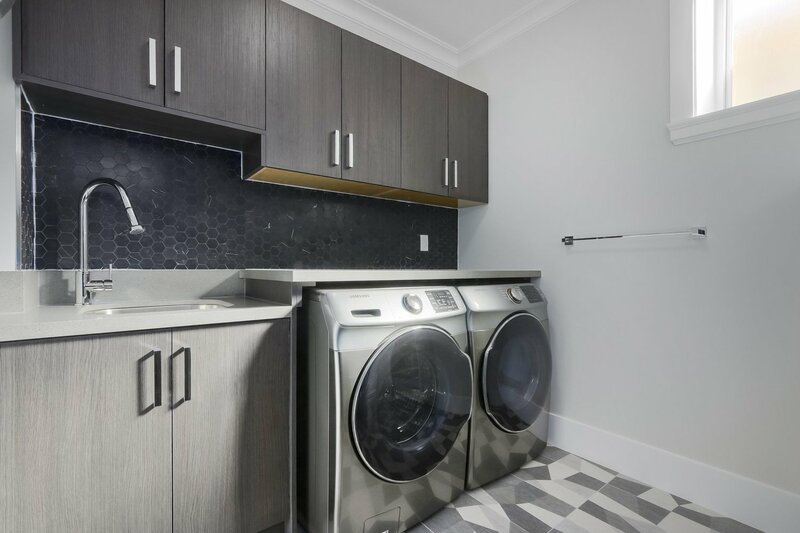 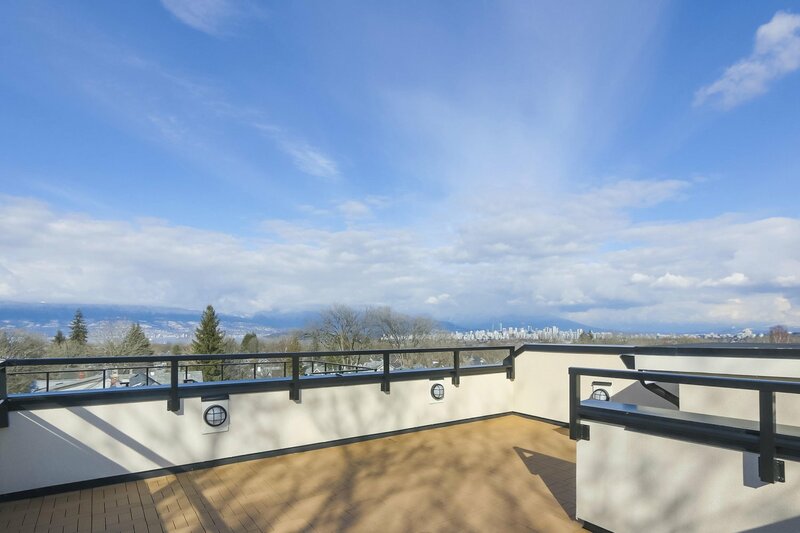 UNOBSTRUCTED VIEWS OF THE DOWNTOWN SKYLINE! 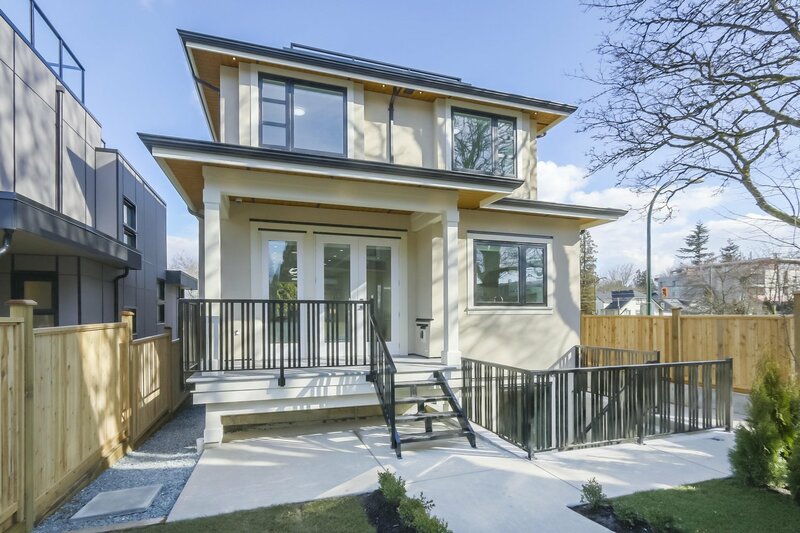 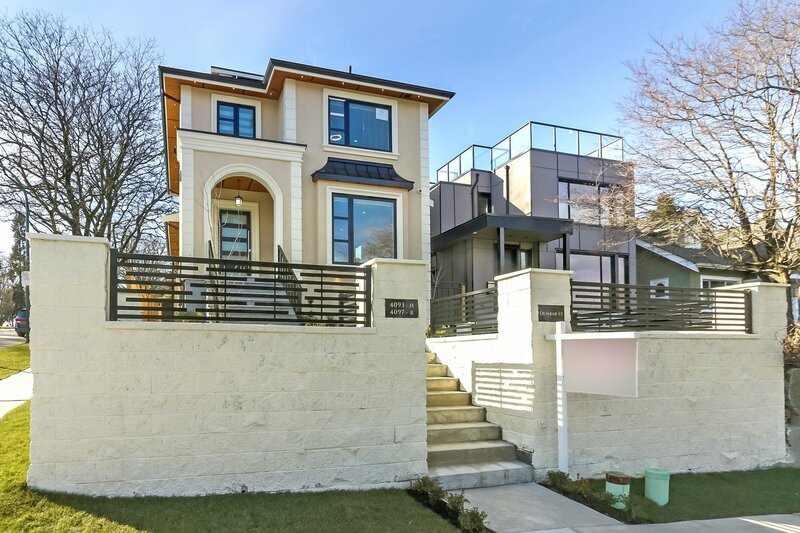 Stunning new home on corner lot perched high above the street in the coveted Dunbar neighbourhood. 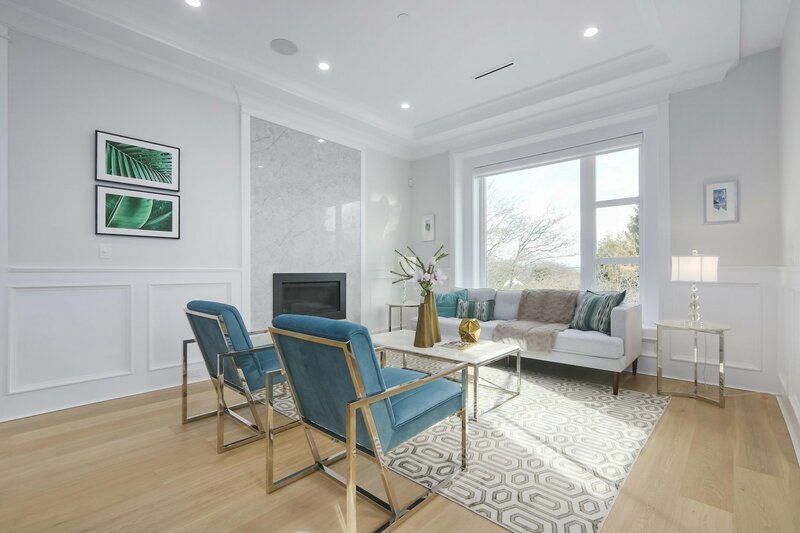 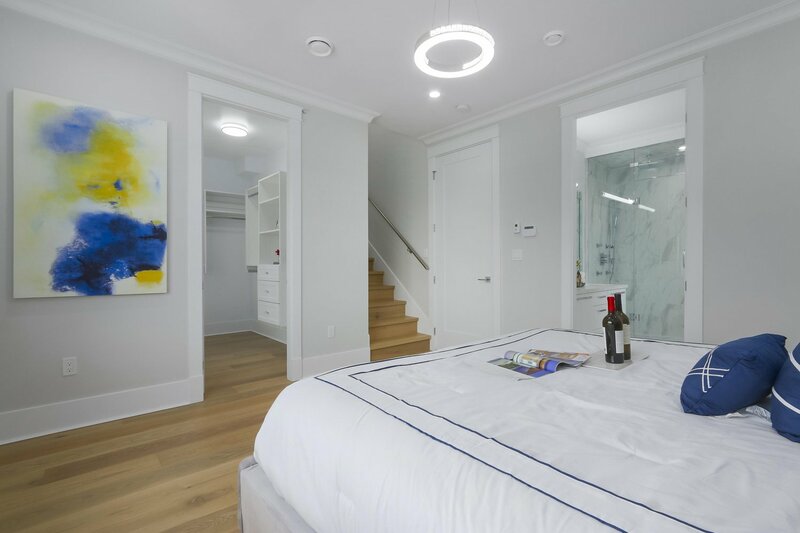 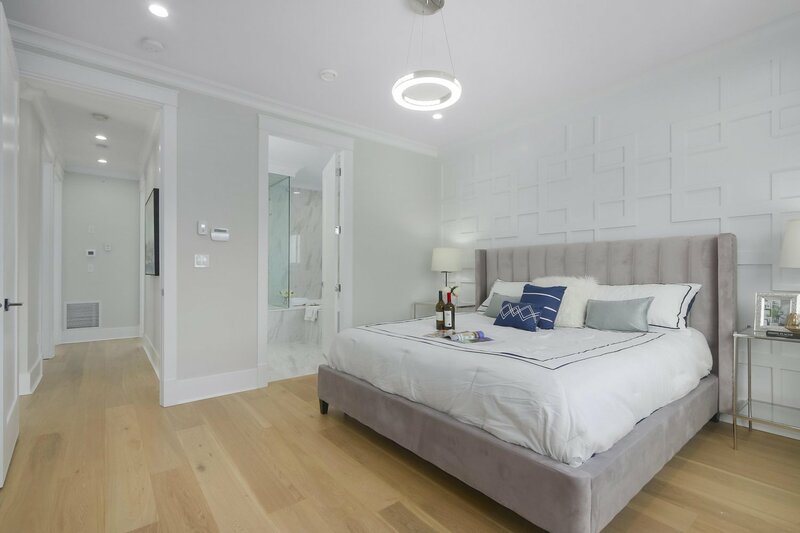 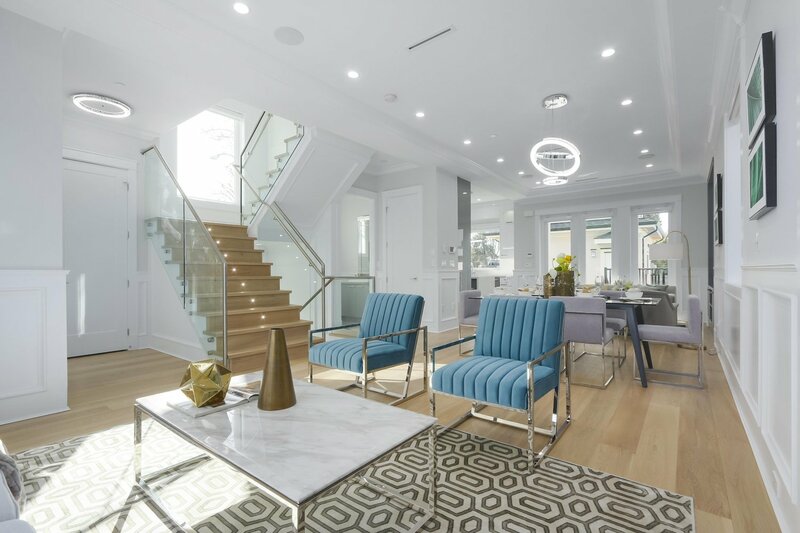 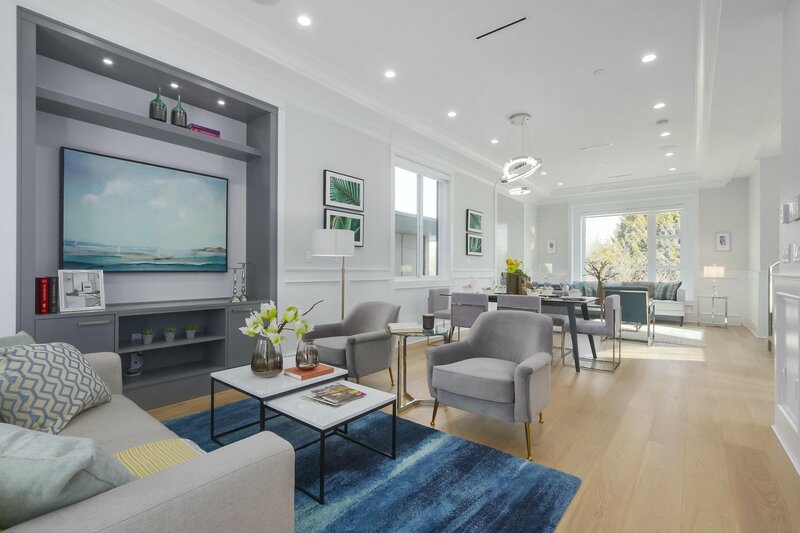 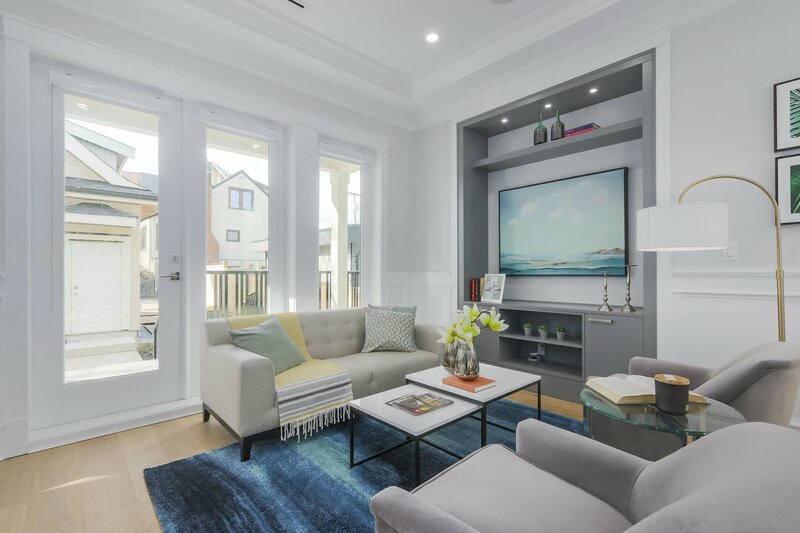 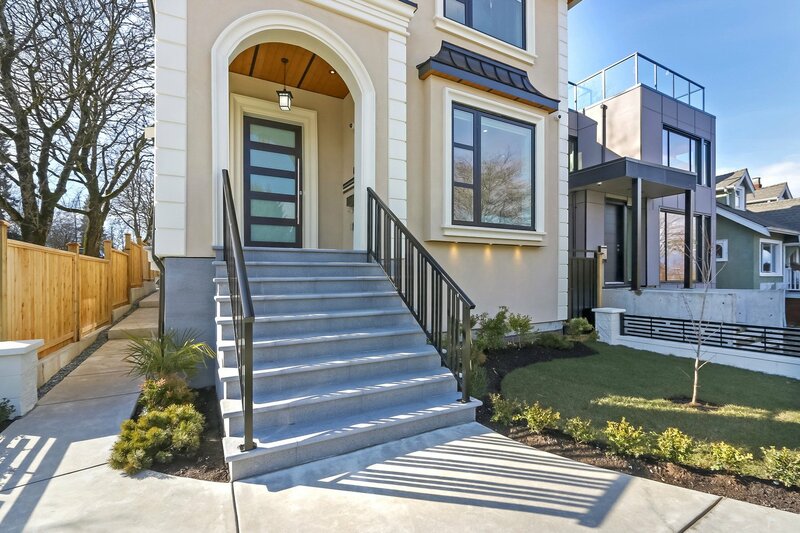 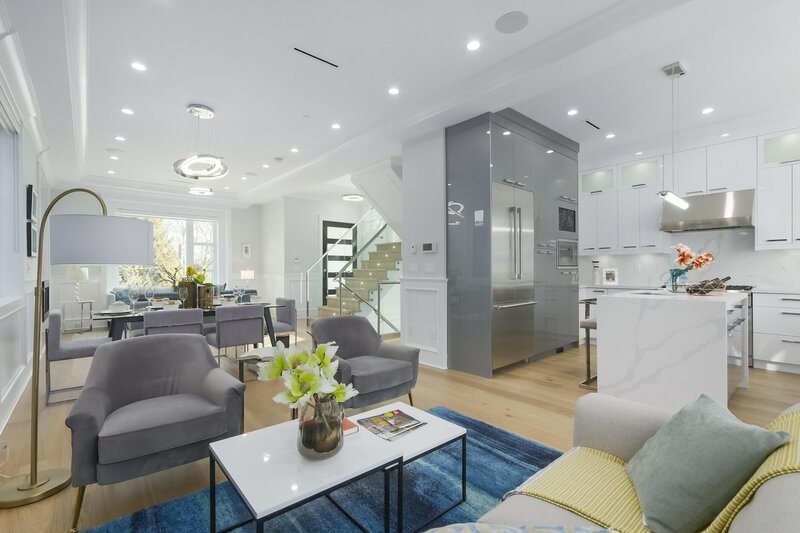 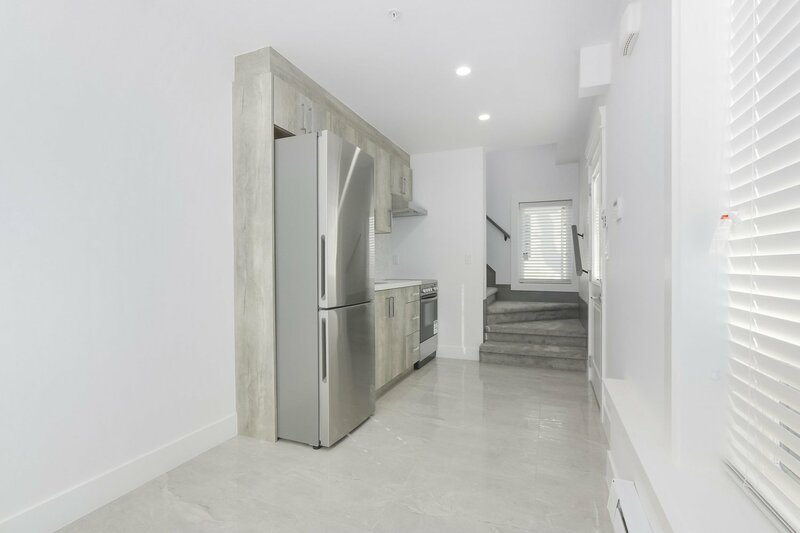 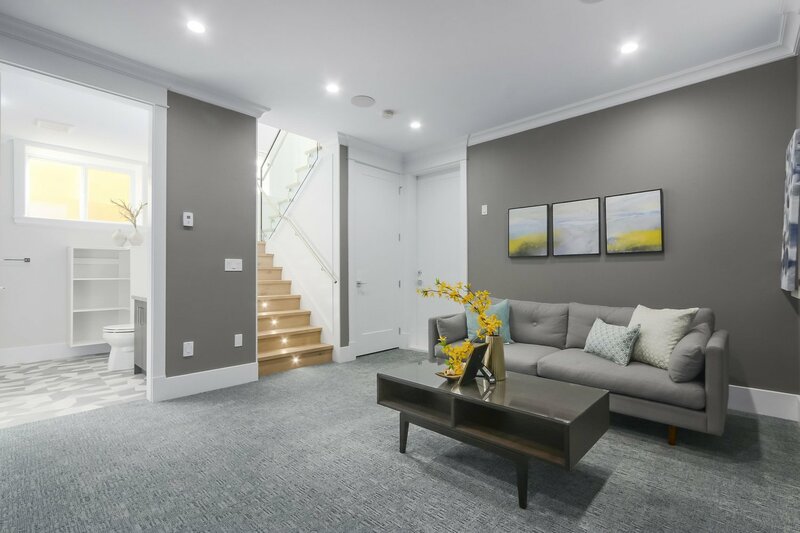 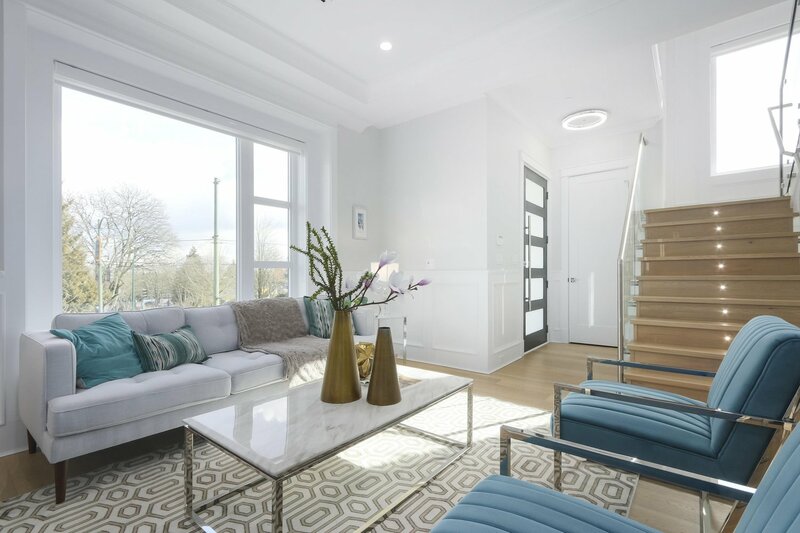 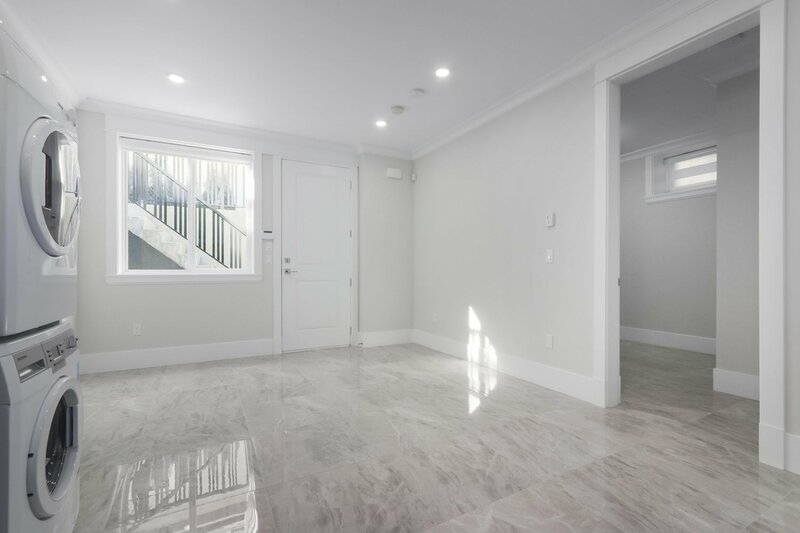 Main Floor with a contemporary flair, an open concept plan, 10 FT ceilings, Wide plank white oak hardwood floors, custom millwork and panelling & glass stair railings. 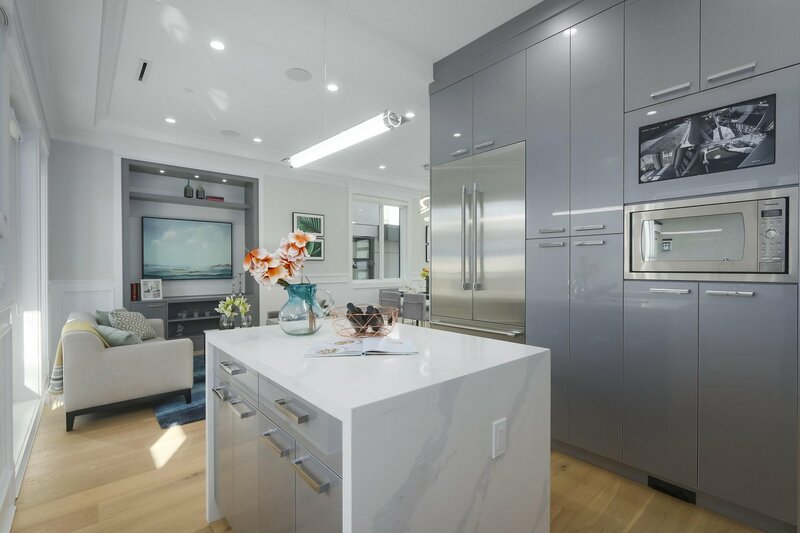 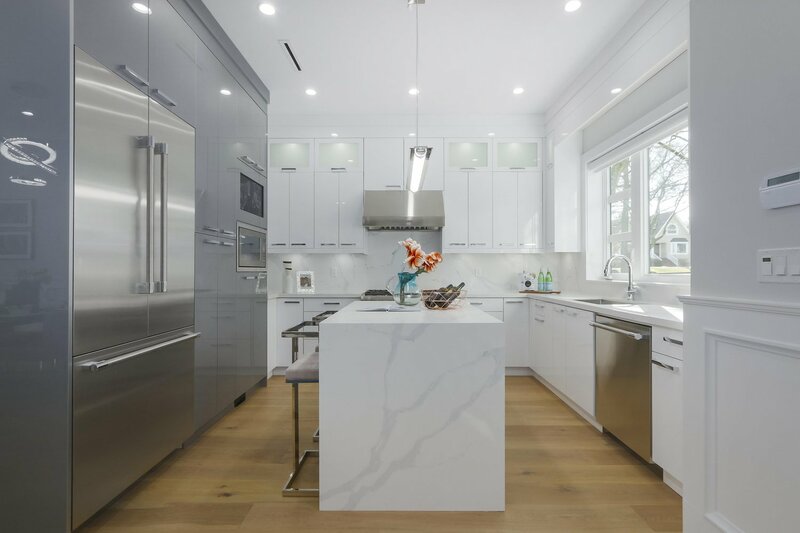 The kitchen incorporates modern sleek cabinetry with THERMADOR APPLIANCES. 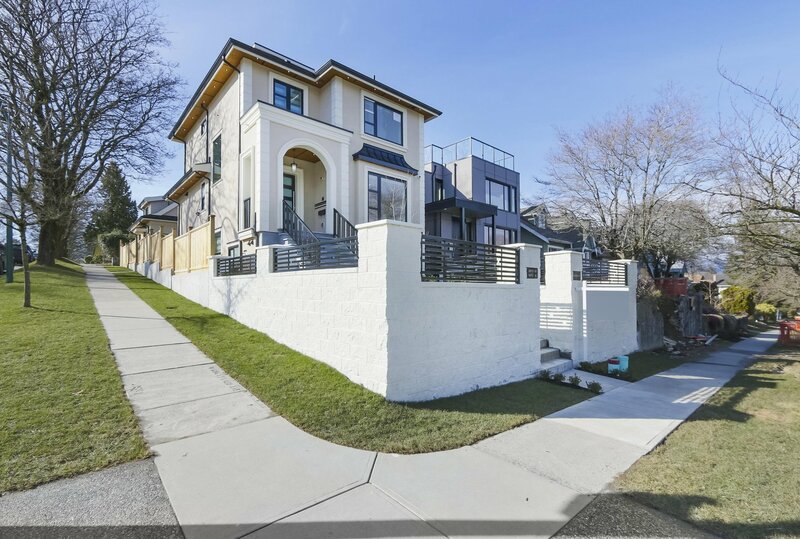 Top floor features 3 spacious bedrooms including spa like master retreat. 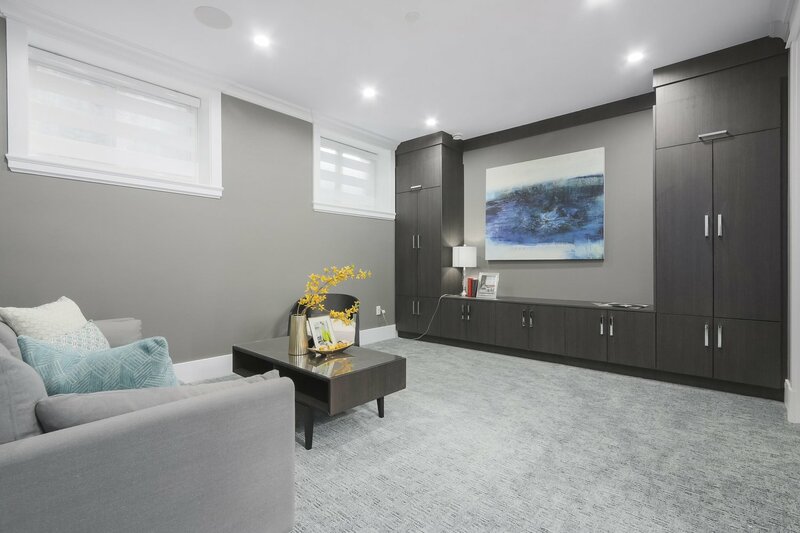 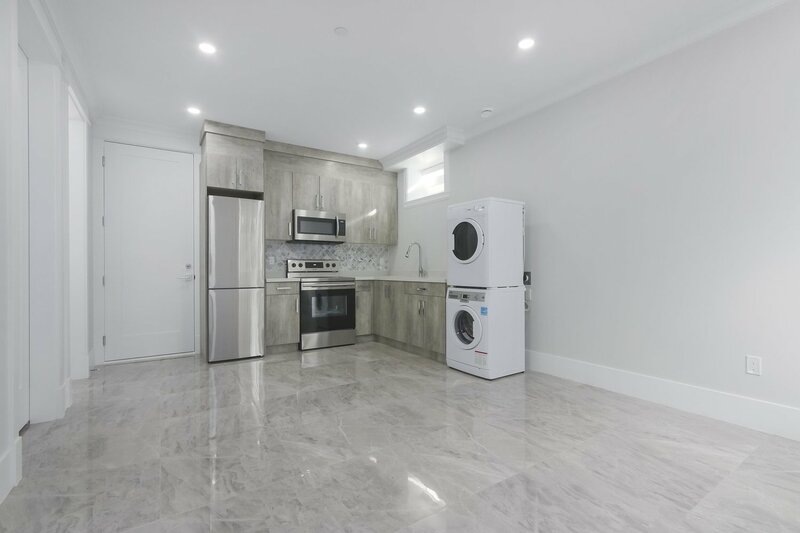 Basement offers media room, full laundry & powder room. 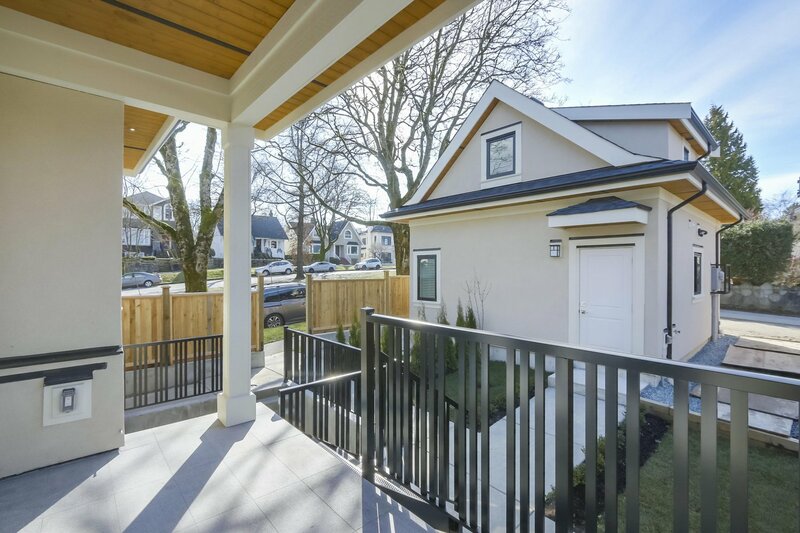 Also has 1 bdrm LEGAL SUITE & 1 bdrm LANEWAY HOUSE. 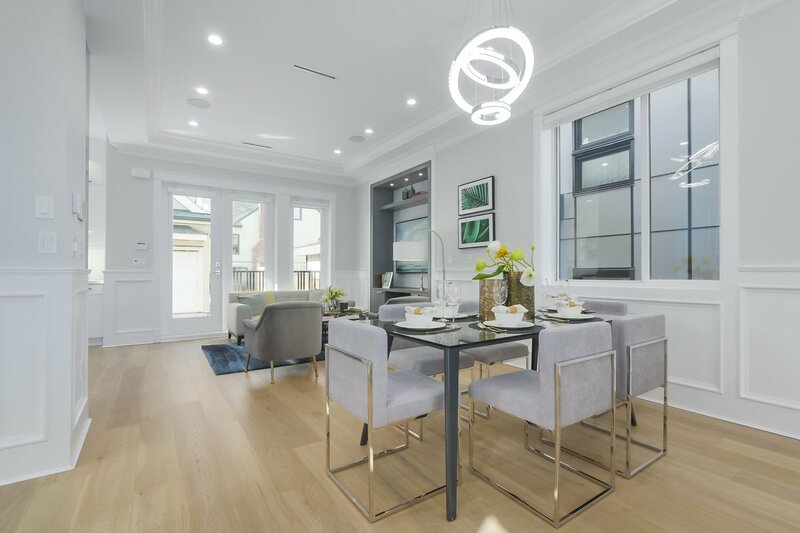 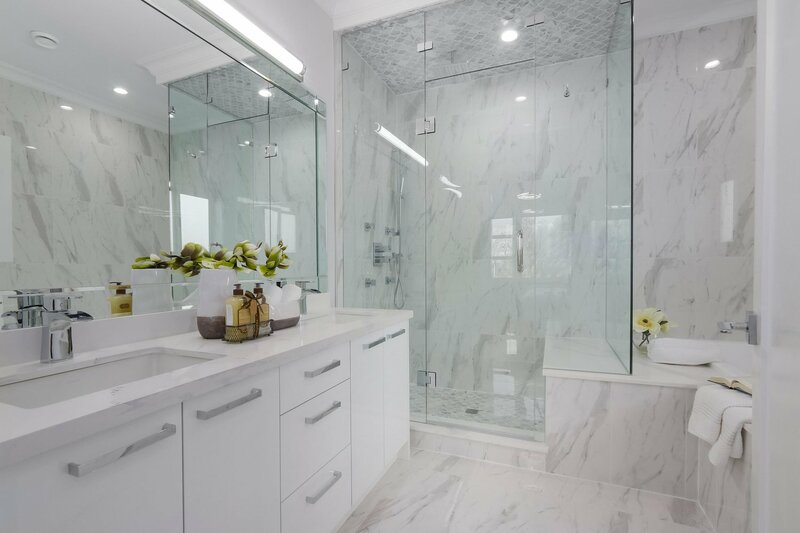 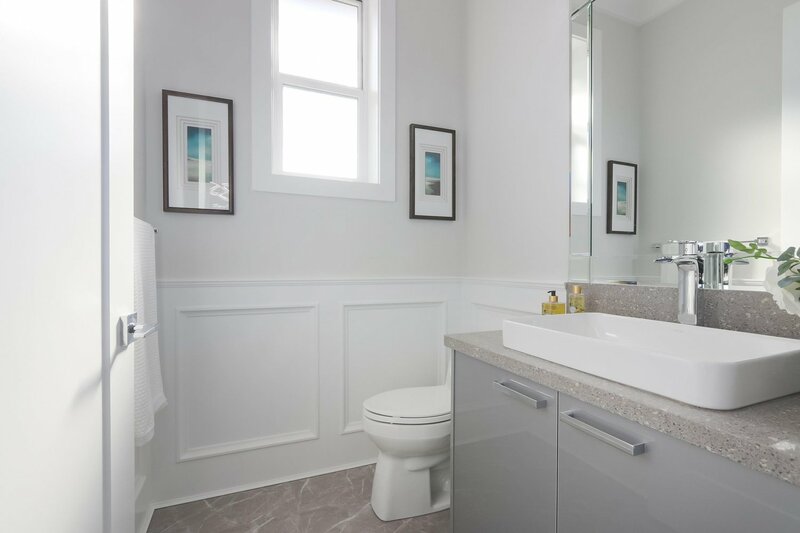 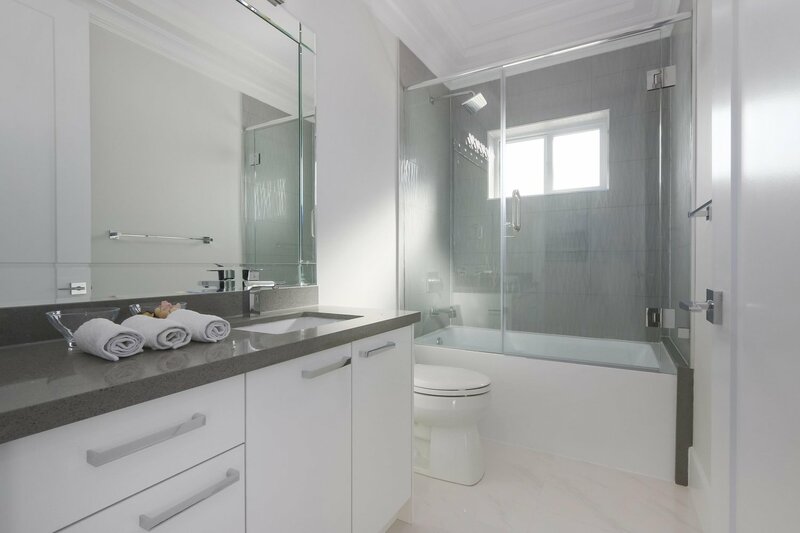 Other features include Kohler Fixtures, A/C, Radiant Heat & spectacular rooftop deck. 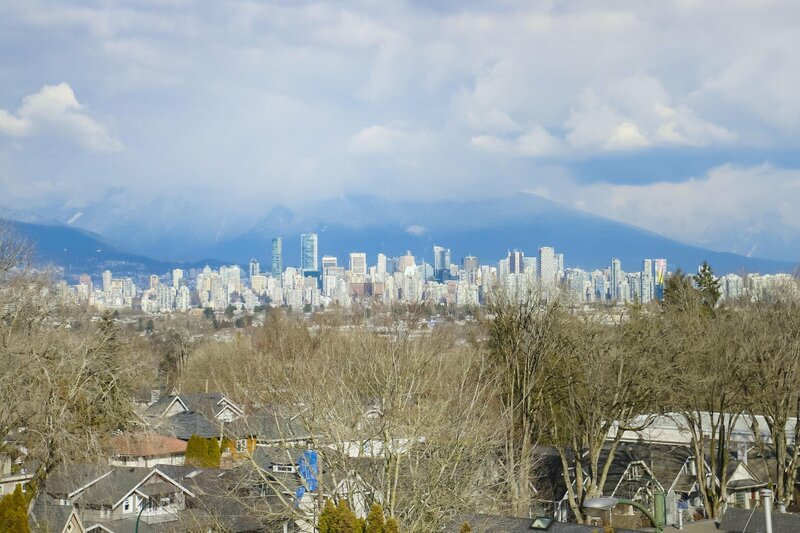 School catchment Lord Byng High School & Lord Kitchener Elementary.